A dry erase board (or dry-erase board, whiteboard or markerboard) is a clean, convenient surface for keeping temporary lists. 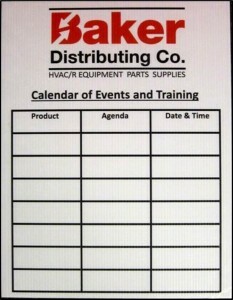 Printed in a custom design, a dry erase print helps you keep track of sales, work projects, or even grocery shopping.We use dry-erase prints to build custom markerboards to simplify day-to-day project management. Envelopes with your logo and return address help your customers understand that you are a solid, reliable business that takes itself seriously. 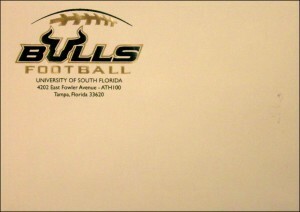 We provide quick turn-around and good prices on custom envelope orders, large and small, including specialty envelopes. In these days of email and social media, it is a special treat to receive a personal letter. A handwritten letter on a friend’s personal stationary is wonderful, but even business correspondence can be a pleasure to read, especially if it is presented on a well-designed, attractive letterhead. We provide simple and fancy styles, including full color and raised ink. We provide black and white and color photocopies at the lowest prices in town. We also collate, staple and fold. When doing business away from your cash register, or printer, you need a pad of non-carbon receipts (NCRs). Your non-carbon receipts should be personalized with your logo and contact information. They can also be customized to reflect the type of business you do. 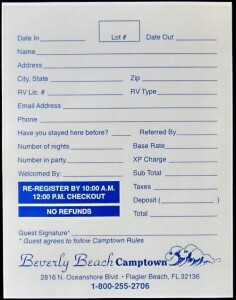 If you sell only a few items, for example, your NCR can come with lines pre-preprinted for each item. Non carbon receipts are available in two an three page versions: white/canary/pink or white/canary. Ready to enhance your business’ productivity and marketing reach? For more information about our printing services, contact our Kansas City, MO, location at (816) 459-7552.